Digital technology is now central to every industry - charities and nonprofit organisations included. 2019 will be the year we see new use cases emerge in charity digital, as new possibilities for personalisation, engagement and supporter care appear. These charity digital trends will also create new challenges, especially around issues like privacy, how to regulate data and access, equality in all its forms, and mental health. As a more tech-savvy generation matures, we’ll see established players like Facebook and email marketing strive to renew themselves, but also see new opportunities come to fruition in charities’ marketing activities, such as voice search. We asked the Montfort team to look at the year ahead and identify the trends they believe will shape the charity and nonprofit sector in 2019. These are charity digital trends we’ll be watching. The term ‘digital’ has been a hindrance to those looking at digital transformation in the charity sector, mainly because of the lack of clarity about what this term means. But the problems charities face in trying to embed digital capabilities are often the same as those faced by the private sector, so a lack of skills or expertise should no longer be valid reasons for not making digital more central to your organisation’s activities. There is a range of support on offer to prove the effectiveness of digital skills and to help charities make better use of the opportunities that digital tools offer. Whether it’s the The Charity Digital Code of Practice (developed by the Charity Commission, NCVO, Office for Civil Society, Small Charities Coalition and Navca) or CAST’s Fuse programme that is helping nonprofits discover, design and develop user-centred digital services that improve lives, there is plenty happening in the sector that proves that digital transformation is well and truly underway. For example, the Action For Children Digital & Innovation team has spent the past couple of years building their knowledge and capability of digital service design. By creating and curating digital tools to deliver much-needed support to children and families, they have four projects in prototype or pilot right now. 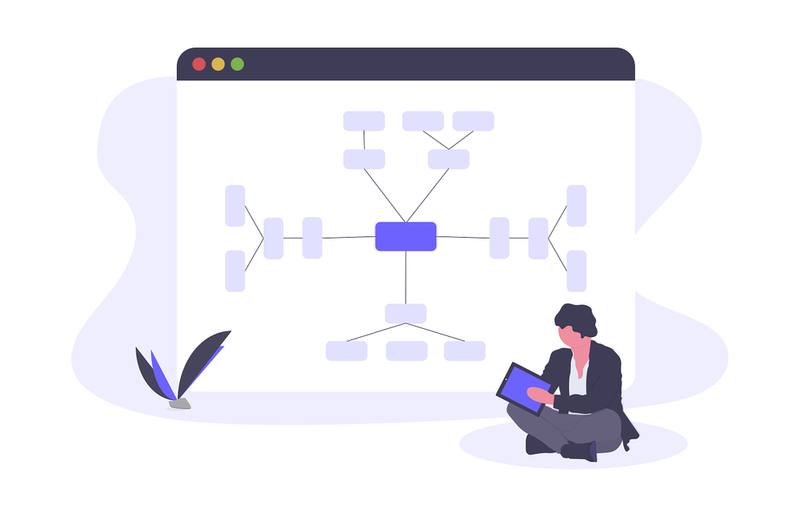 Resources are tight and it can be hard to know what to prioritise, but you don’t have to make digital central to your organisation with a huge amount of budget and all at once. You can take a small part of what your charity does, use that to prove that digital services can work, can be adopted and can deliver great outcomes for your supporters. For a start, take a look at this Navca post on how they are embracing digital - and reaping the benefits. At the time of writing, there are approximately 40,000 Skills (the equivalent of apps for voice) on Amazon’s Skills Store, but only 60 from charities. 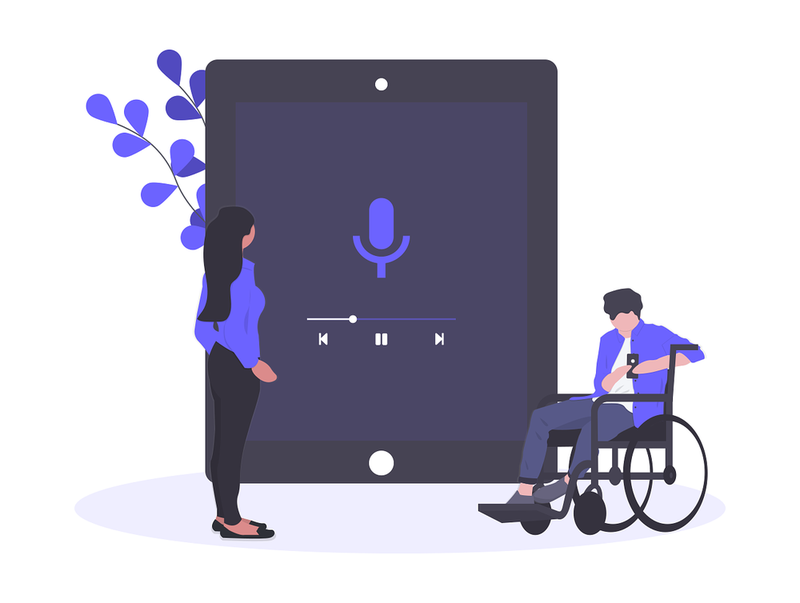 It’s clear this is a space with huge potential, especially given the number of voice-enabled devices in users’ pockets and homes and we’ll see a lot more charities develop their own Skills for voice search in 2019. While donations might be the first voice-based skill that many charities jump to, if you’re thinking about developing a Skill for your charity, you’ll need to think carefully about what to offer your supporters. While British Heart Foundation became the first UK charity to allow donations through Amazon Alexa, charity supporters are more likely to be looking for something will fit into their daily lives and make an existing task easier and quicker. Take the Skill from young disability charity Whizz-Kids, who has built an integration with Transport for London’s API to replicate the route planner instructions in voice-enabled platforms for those with accessibility issues. Voice may not be replacing our favourite digital screens any time soon, but we’ll see more enhanced experiences for supporters in 2019. Facebook's Charitable Giving Tools have received a fairly hefty amount of criticism from charities about their limitations, mainly around GDPR compliance and the amount of data that charities can get from the platform. At the moment, Facebook only gives charities the donation amount and value, but doesn’t pass on data that charities can use to create an ongoing relationship with the supporter of their own. That will all likely change with the introduction of tools for Facebook Messenger that allow it to act more like a CRM and integrate with existing CRM Systems, with relevant permission from users meaning that users can give permission to charities to contact them via email. This means that charities can more closely integrate their Facebook supporters with their usual fundraising efforts, cutting down on duplication (and fundraising channel cannibalisation). 2018 was the year of GDPR and many of us still shudder whenever anyone mentions those four little letters. We even took a look at how to benchmark GDPR opt-in rates. But while many charities bemoaned the loss of thousands of email subscribers, with some charities losing over 80% of their email subscriber base, others saw the Great Email List Cleansing of 2018 as a new opportunity to engage with their supporters. Improved email marketing means smaller but more engaged subscriber lists, a renewed attention to email engagement journeys, a marked improvement in the way data is handled and closer attention on what is working when it comes to email marketing - including marketing automation and personalisation. Email is still the best marketing channel in terms of Return on Investment (ROI), so despite the added complications that come with GDPR regulation, there is a golden opportunity in 2019 for charities of all sizes to assess their use of email and create more compelling content for their supporters. Last year saw Instagram Stories truly take off as the next big thing in social media engagement. While the vertical format and low response to donation asks means that Instagram Stories might not suit all charities, the sheer range of creative options and the higher engagement rates that they are driving means that Stories will continue to be a success story long into 2019. Instagram’s case study section currently shows zero results for the “charities and nonprofit organisations” category. But will we start to see more creative campaigns driven through Instagram Stories? Our bet is we will. 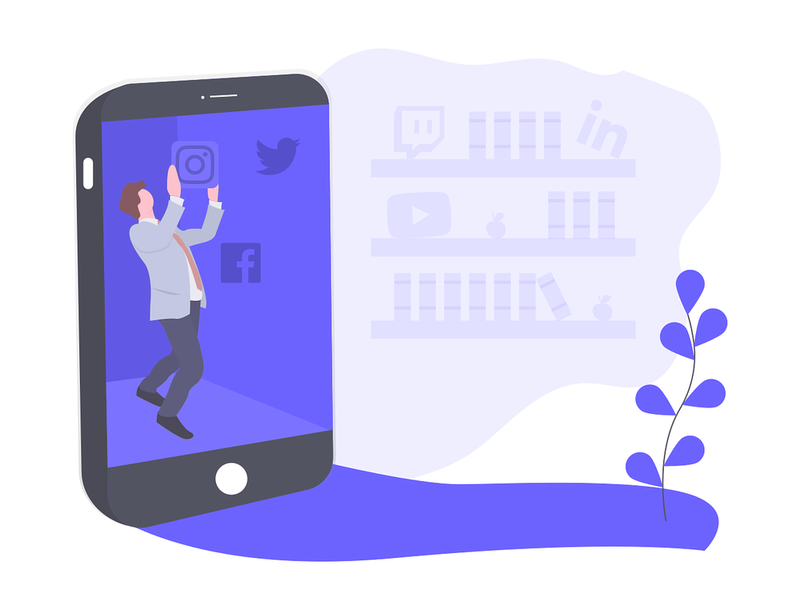 Montfort are already working on a few campaigns to prove how effective Instagram Stories can be when it comes to generating engagement, but if your organisation wants to find out how we can help you make the most of instagram Stories then get in touch. What are your Charity Digital Trends for 2019? 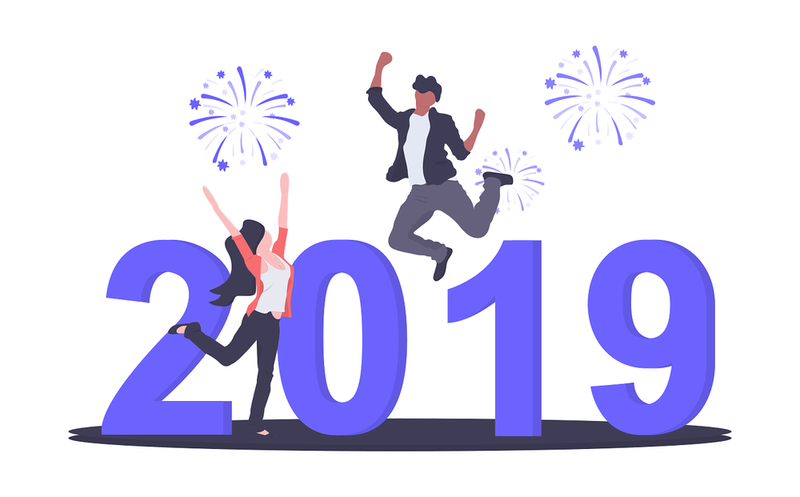 2019 promises to be another exciting year in the development of charity digital, but we’d love to hear from you on what you think will be the Charity Digital Trends for 2019. Email us or leave a comment below to let us know your views!